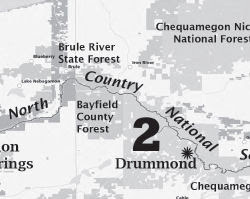 The Ham Lake Fire of May 2007 burned over 75,000 acres in both Canada and the United States in the Boundary Waters region of Minnesota. I burned across two sections of the Kekekabic Trail, part of the NCT. The fire was accidentally started by life-long camper Steve Posniak. He escaped the fire itself, but became a victim when the Forest Service decided to prosecute him for causing the blaze. He eventually committed suicide, thus becoming the one life lost as a result of the Ham Lake Fire. "In preparation for his beloved annual spring canoe trip to northern Minnesota, all winter long Steve Posniak could be seen walking through the alleys of his Washington, D.C., neighborhood carrying 50-pound weights. 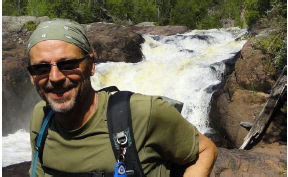 As a stocky man in his 60s, Posniak wanted to be sure he was strong enough to portage alone, carrying gear on his back and a canoe overhead across miles of trails that connect more than a thousand lakes sprinkled throughout the Superior National Forest. " Contact Your Senator to Save Transportation Enhancement Money! 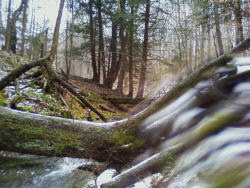 Although the North Country Trail seeks to be mostly single-track woods trail, there are many places where our uses overlap with trails which are aided by these funds. One critical area is adding pedestrian walkways to bridges. If you care about the NCT, please contact your Senator today! Voting could occur as early as Monday. Last week, the House of Representatives dealt non-motorized transportation a serious blow by passing a bill that would eliminate Transportation Enhancements. This funding helps pay for things like multi-use trails, and the Safe Routes to School program. Highway proponents have always complained about the requirement to cover other forms of transportation, other than powered vehicles. Media coverage of projects that seem frivolous hasn't helped. Now, it's the Senate's turn. If you care about getting around for transportation and/or recreation without burning gas, please send an email today! Links below should make it as easy as possible. The Senate's version of the transportation bill (MAP-21) does NOT include dedicated funding for the Recreational Trails Program. However, Senator Klobuchar (D-MN) will present an amendment to restore dedicated funding to RTP at the appropriate time. (The amendment could be offered as early as next week.) 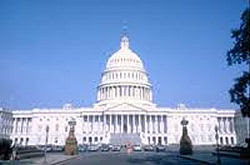 This would restore RTP authorization as a stand-alone program, as well as fund it at 2009 levels. ACTION NEEDED: PLEASE CALL and ask your Senators to support Senator Klobuchar's amendment to restore dedicated funding for the Recreational Trails Program in the Senate transportation bill (MAP-21). As a user-pay/user-benefit program, dedicated funding for the RTP should be included in the Senate transportation bill (MAP-21). Will you support the Klobuchar amendment to MAP-21, which restores dedicated funding for the Recreational Trails Program? This amendment makes the Senate bill consistent with language that is already in the House bill. Most of the National Scenic Trails are fortunate to have a non-profit organization that supports the governmental agency charged with managing their trail. For the North Country Trail, our managing agency is the National Park Service, and the organization is the North Country Trail Association. Without these groups, which rally volunteers, prod legislators to notice trails, provide training and support, not to mention publicity, a trail may be in existence, but it is less well known, and less well cared for. 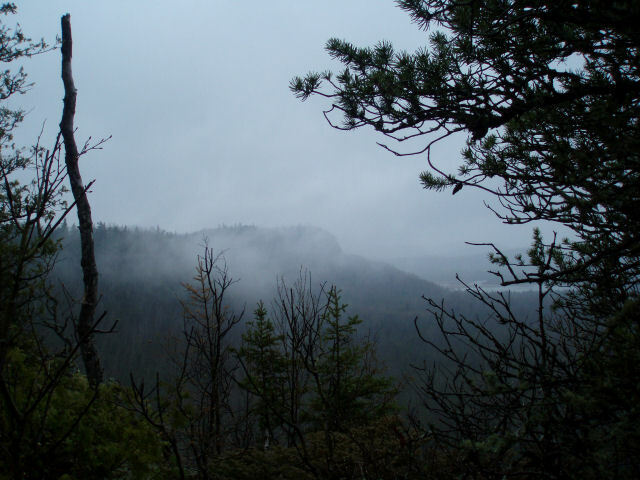 This week, sadly, the organization which supported the Continental Divide Trail, one of the "Triple Crown," (Appalachian, Pacific Crest, and CDT) has disbanded for lack of funds. The agency which oversees the CDT is the National Forest Service. Increasing pressures from development in the West, rising land costs, and challenges with the longstanding down cycle in the economy threaten the completion of the Trail. Despite the strong level of financial support from so many of you, overall contributions and other revenues in recent years have significantly declined. These revenues are the life blood of nonprofit organizations like the CDTA. Consequently, the CDTA Board of Directors has made the very difficult and painful decision to cease operations of the CDTA. The financial condition of the organization has been unstable and deteriorating for a number of years. We have not been able to raise the necessary financial resources to sustain the continued operations of the organization. If you love a trail, please support it financially in any amount you can. The existence of an organization is not a given, even for a federally authorized trail. 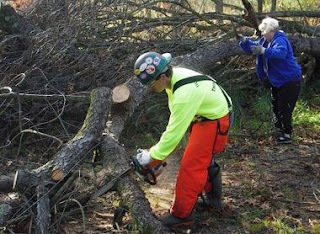 As a result of a bad blowdown in May of 2011, the Chief Noonday Chapter has been working all year to clean up the North Country Trail through Kimball Pines. Wind gusts between 75 and 100 miles per hour sheared the tops off dozens, if not hundreds, of trees during the Memorial Day weekend storm, and the entire character of the trail was changed. However, the volunteers were primarily concerned with making it hikeable once again. "All the trees we cut out we used a cross cut saw and a hand saw. The brush was cut with little clippers and we had to haul it back by ourselves." said Gilbertson.